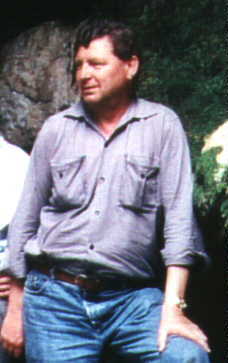 I’m a microbiologist by profession and work privately with coleoptera since 1968. If you need assistance for the determination of Trechus or other Trechinae, it will be a pleasure for me to help you (Exception see below) . 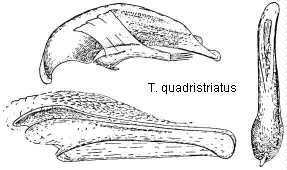 T. quadristriatus and T. obtusus can be determined easily by yourself ! The two species can be separated by their appearance only with some experience. The males can be separated very easily by their genitalia. It is sufficient to pull the tip a little bit out of the abdomen! The overall appearance of T. quadristriatus is more slim and parallel. 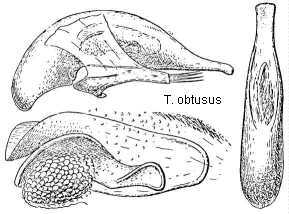 T. obtusus is more oval, especially specimens without wings. Both species are spread in Europe and frequently found.